Turpentine Creek Wildlife Refuge, in Eureka Springs, AR isn’t just the largest big cat sanctuary in the country, it’s one of the largest in the world! 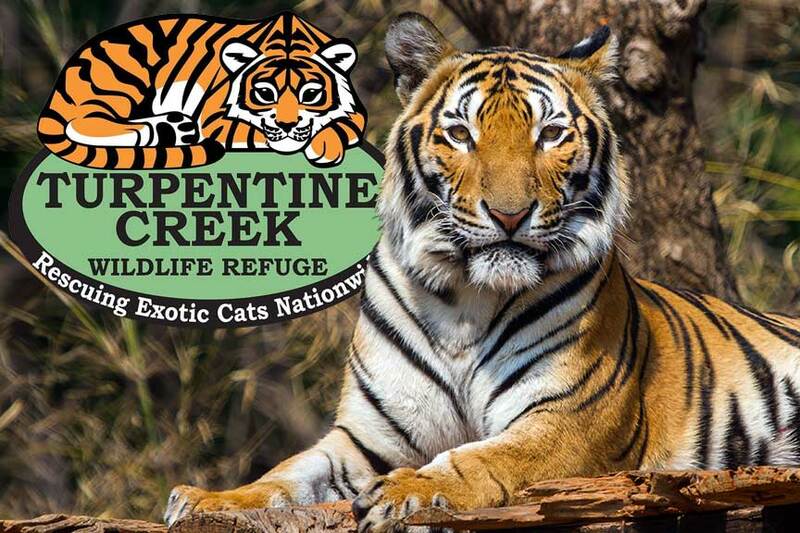 Turpentine Creek Wildlife Refuge (TCWR) rescues and provides forever homes to abused, abandoned, and neglected big cats. Their 459-acre facility can house – and does house – more than 100 of the big animals at one time. Though the emphasis is on big cats, they’re also home to exotic animals like bears, coatimundi, and macaques.